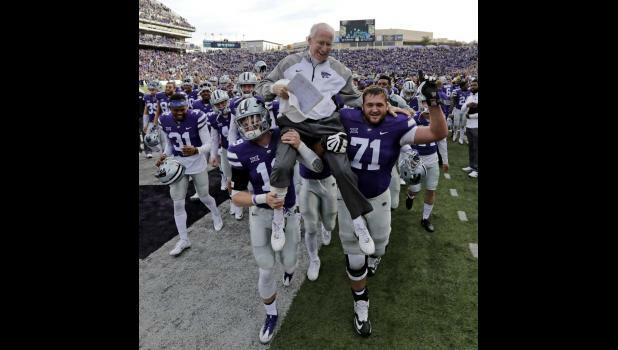 Bill Snyder, architect of perhaps the greatest turnaround in the history of college football and arguably one of the best college football coaches of all time, announced his retirement yesterday as the head football coach at Kansas State. K-State’s climb back into the national picture continued in 2011 as the Cats went 10-3, finished No. 8 in the BCS standings and earned their first Cotton Bowl invitation in 10 years.